Are you planning to increase the value of the residential house? Do you want to convert your useless garage into something interesting? Is it getting hard for you to find some great garage conversion ideas? Well! I know the uneasiness you must have been dealing with. Garage conversion is one of the best ways to add the overall value of the residential property when you are not using it for parking the vehicle. Here we have a list of Garage conversion ideas that will help you decide how you would like to convert the garage. If you have kids who like to play all the time it is better that you convert the garage into a playroom. In the present age, kids are commonly stuck with their smartphones or other devices due to which they do not leave their rooms at all. 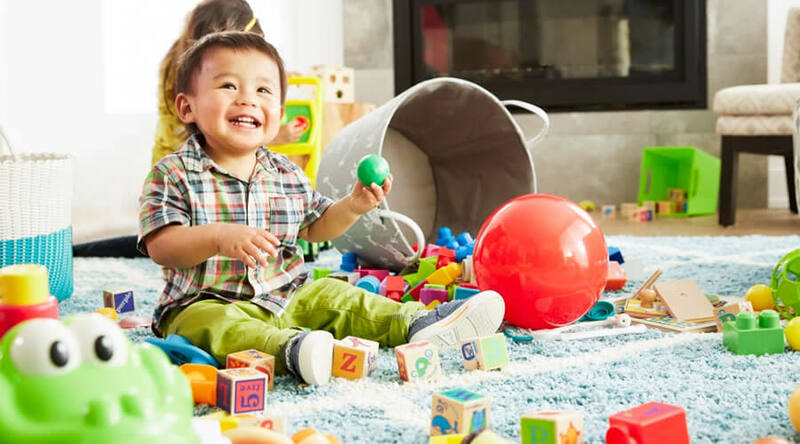 Converting your garage into a playroom will motivate your kids to leave their gadgets behind and enjoy some quality time in the playroom. You can play with them for as long as you like or they can enjoy their guests over for some fun time. With this garage conversion ideas, you will enhance the overall appeal of your house. You already have stands in the garage that could be converted into stands for your drinks. The next thing you have to do is to add a table and a perfect seating arrangement. 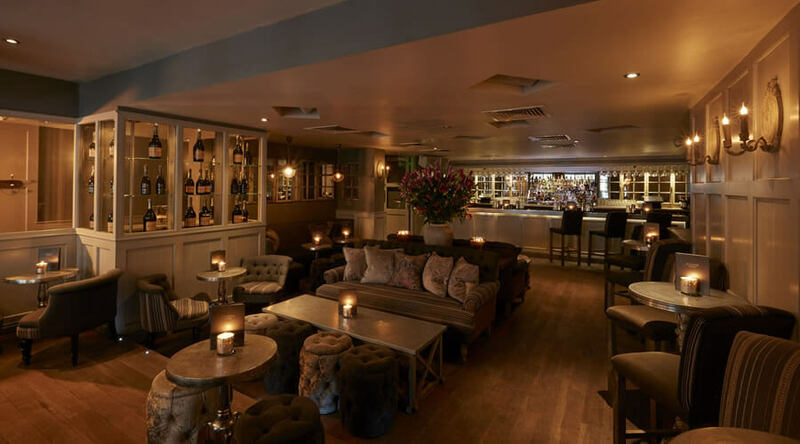 You will have your personalized bar where you can spend some quality time an enjoy your life. You can call a few friends to enjoy the drinks or party outside the house to assure that your wife or mother would not get angry at you. 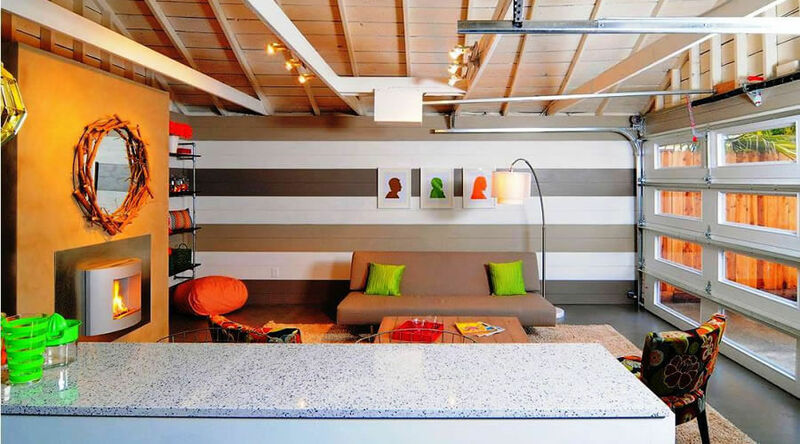 Consult a team of architect and engineer to know whether your garage is huge enough to convert it into a lounge. 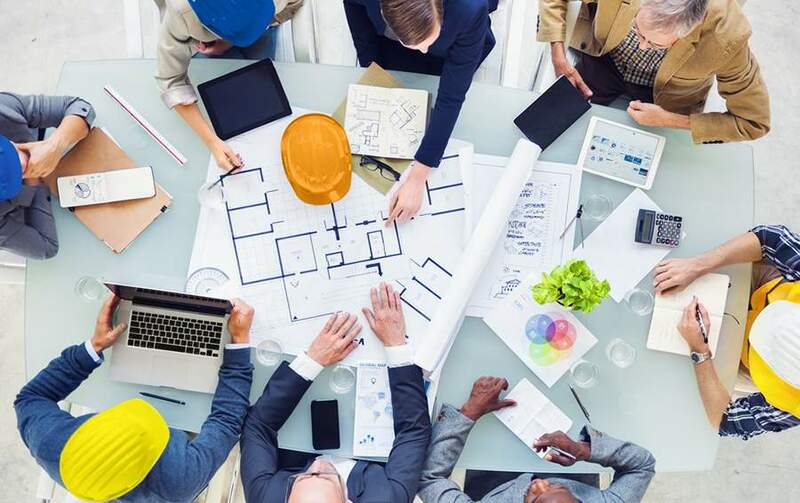 He will complete all important design and calculations then provide you a full drawing package for getting the permit. If your house design does not have space for a guest room, it is better than you to convert your garage into a guest room. All you need to do is assure that you clear all the clutter. Let the natural light enter the garage through the glass doors that you can adjust to make the interior appear more spacious. The next thing you have to do is to assure that you add a comfortable bed to the interior and make the garage look perfect. You can design it like any other room of your house and it would be your ideal guest bedroom that you can also give to the paying guests. A design team can help you understand the specifications of converting your garage into the guest house. There are many people who do not get a chance to have some fun with their partner in their room. It can be because their bedroom is not an ideal place or it does not make them feel special. Considering the architecture of the garage you can easily convert it into your romantic retreat. 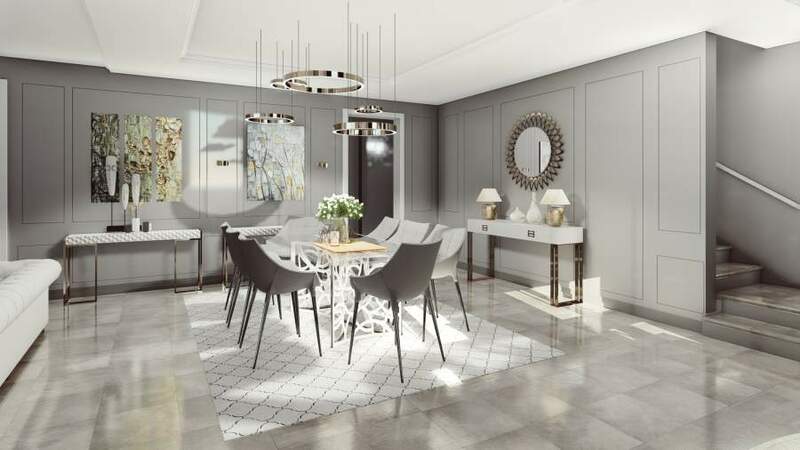 It is one of the best Garage conversion ideas because you will have a room that will be away from the house where you can spend some quality time with your partner and there is no one who could find out. The best thing is that you cannot change the door of the garage which will not let anyone suspect that lies inside. It will be a perfect addition to your house design. 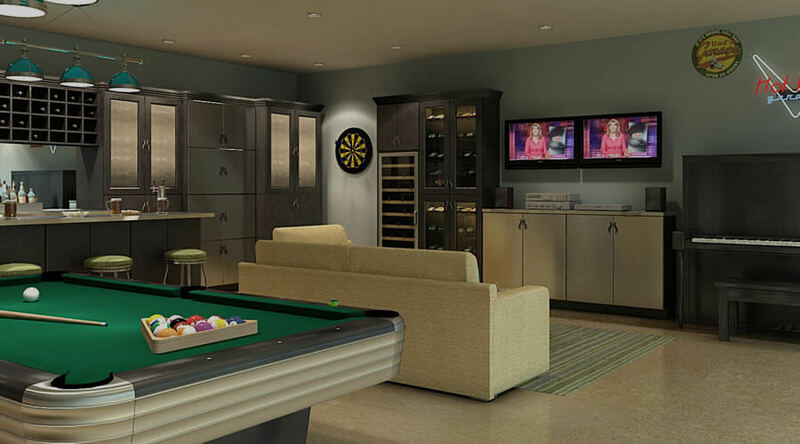 Most men have the desire to have a man cave in their house but they do not have a basement to make it possible. Do not worry because your garage will be the perfect getaway. The best thing is that you may have more space in your garage as compared to your basement. You can easily get access to the fridge when you are in the garage as compared to your basement, so think strategically and take the right decision. Your architect and a structural engineer will analyze your garage and design a perfect man cave for you. If your house design does not have enough room for a home theater you can use the garage for the purpose. There are no serious issues that you will have to deal with if you have a tight budget. It will be an improvement in your house design. All you have to do is to install a TV that has reliable sound quality and get a sofa. 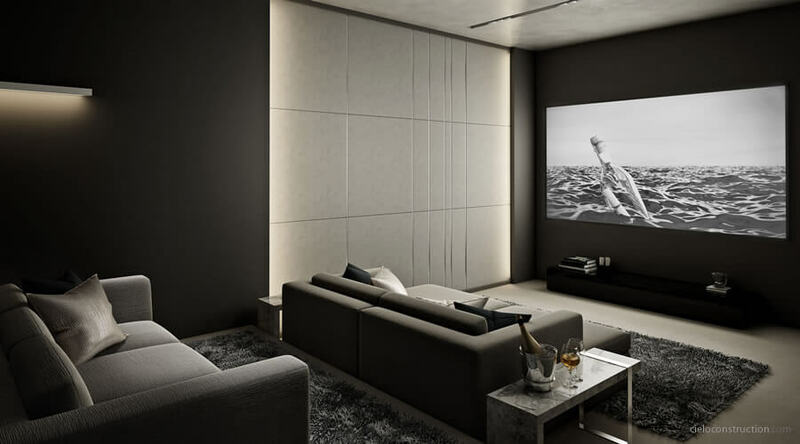 With the passage of time, you can change the look of the home theater the way that you want. It will provide you with a chance to make your interior look more attractive and reliable. 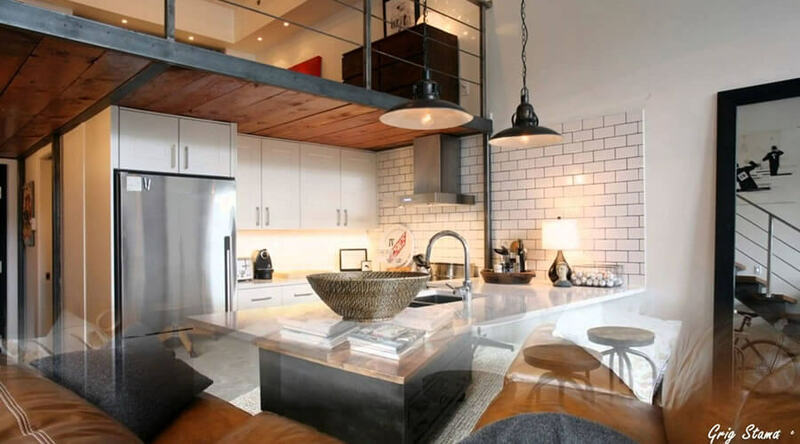 You will surely love this conversion of your house. If you like to work out but you do not have enough time for visiting a gym do not worry because converting your garage in the gym is one of the best Garage conversion ideas. All the equipment is easily available in the market and you can change your garage into a gym. Make sure that you add all the important equipment that you need and paint it in the colors that would motivate you to workout harder. You will notice a change in your routine, as well as your overall health, will improve. The best thing is that you will not have to leave the house to visit the gym. 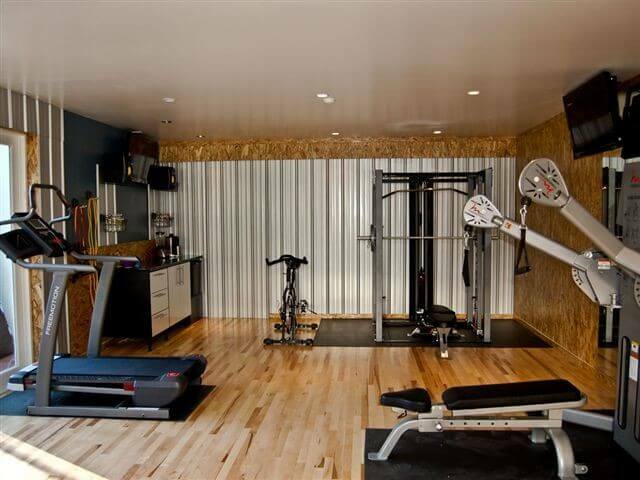 The architecture of your garage should be perfect for a gym. There should be enough space and building should be tough enough to maintain the weight of gym equipment. In case your house is small and you do not have a proper family room where you can spend some quality time there is nothing to be worried about. All you have to do is convert your garage into a family room. In this way, you can get a proper place where you can spend some family time or enjoy with kids while playing some games or talking about their school. You will feel more connected with your family and there will be no other distractions. 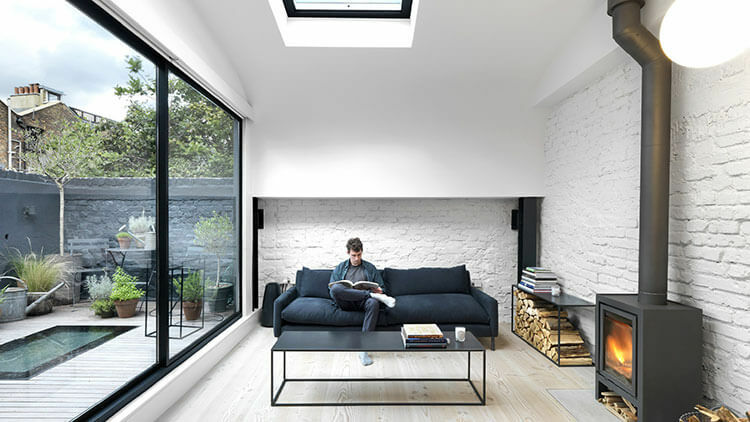 Depending on the size of your garage, architecture and how much you have to invest they will let you know which garage conversion ideas will be the best for you. Make sure to design your garage properly to make it look like a part of your dream house. 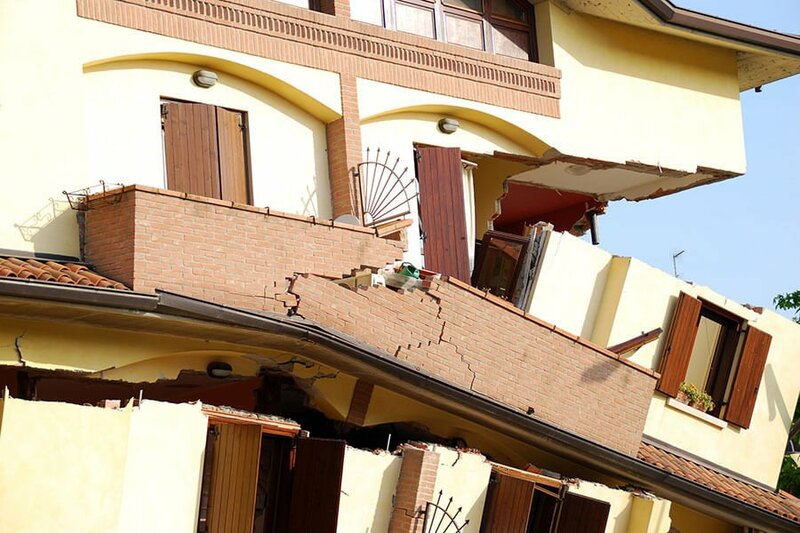 Work with an architect and expert structural engineer for a perfect conversion. Are you ready for garage conversion?